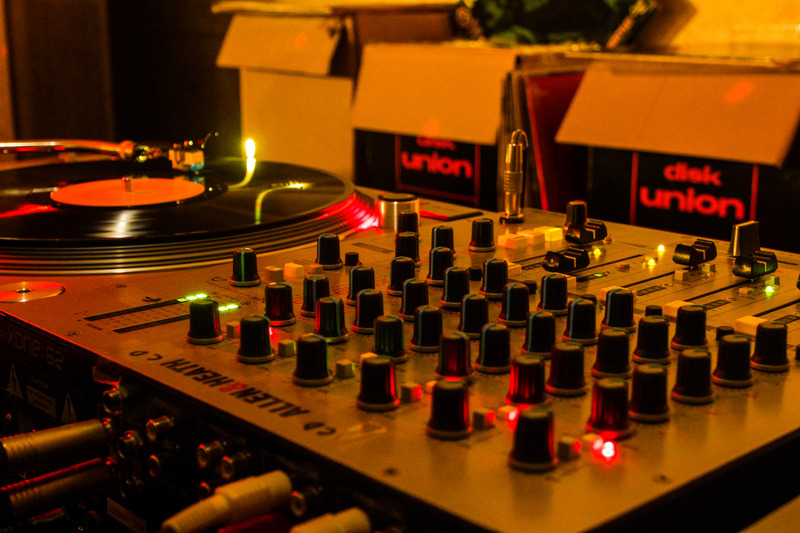 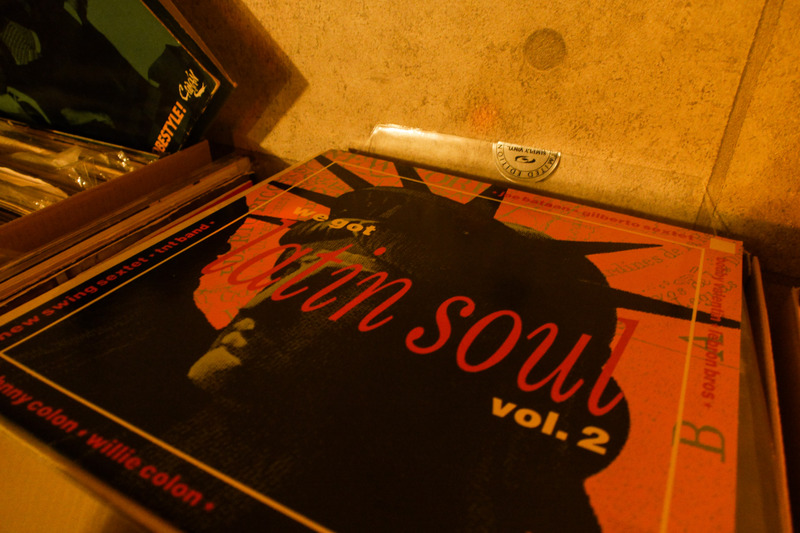 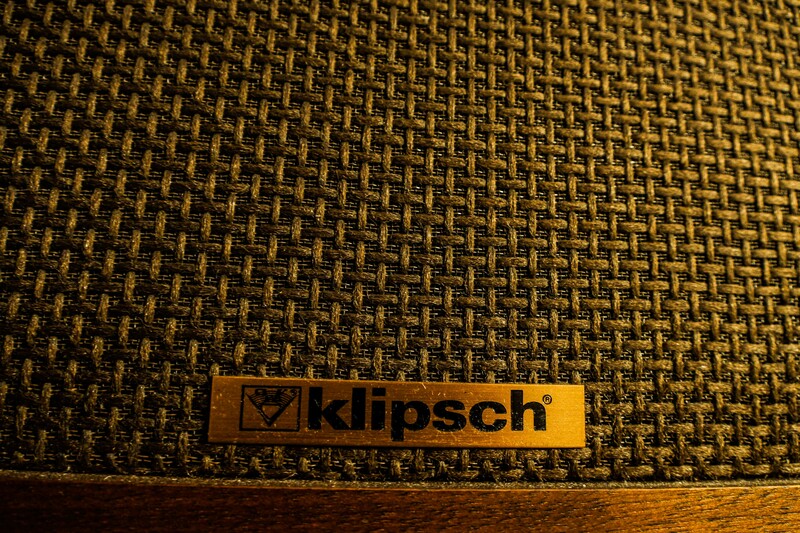 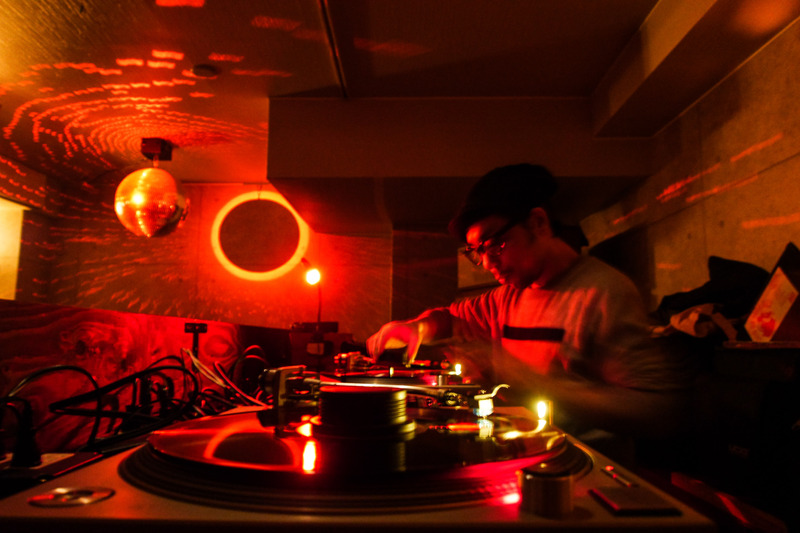 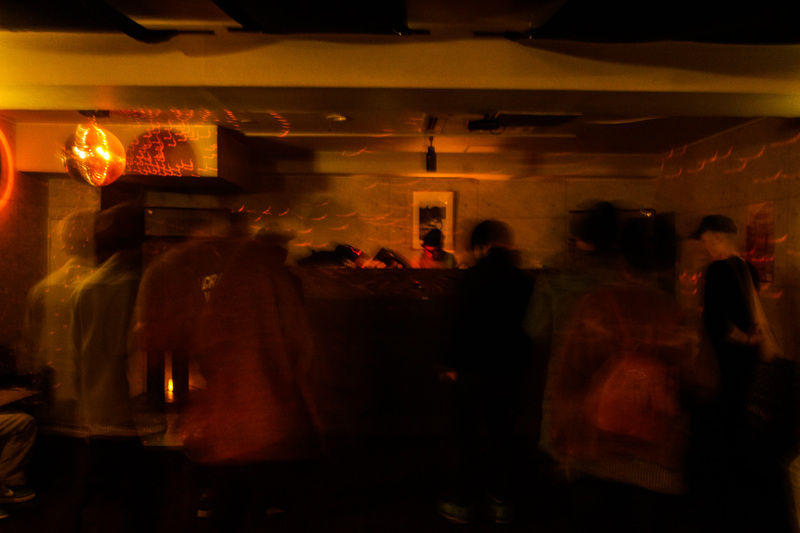 Latin, jazz, disco, house, reggae…all kinds of great music coming out of the speakers at Function Space. 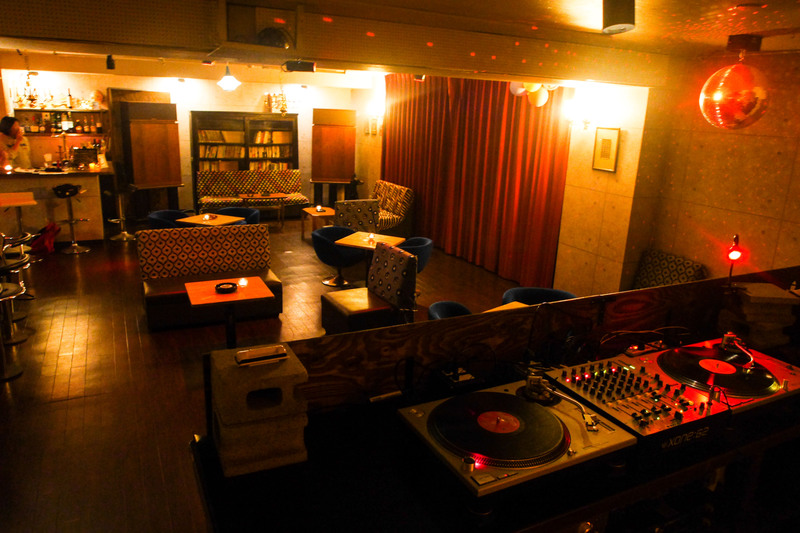 It’s a lounge bar where you can sit down, enjoy good music, have a drink, and many Friday Saturday nights it’s a great place to see live DJs. 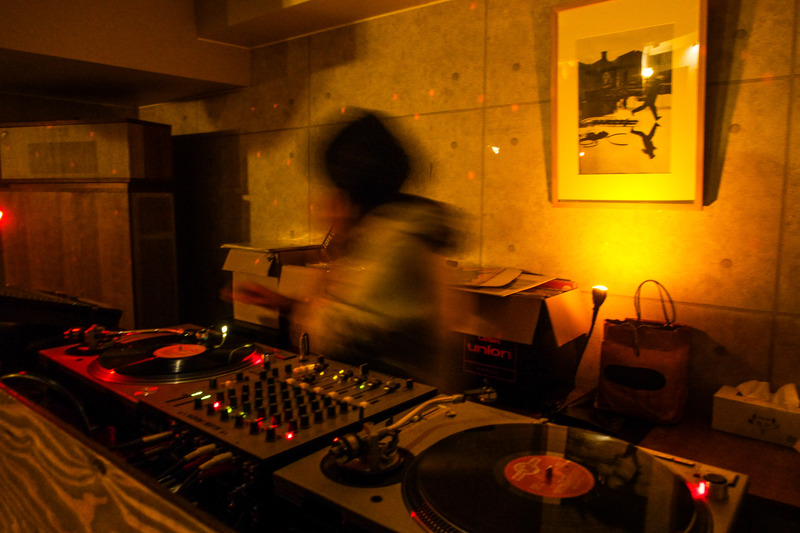 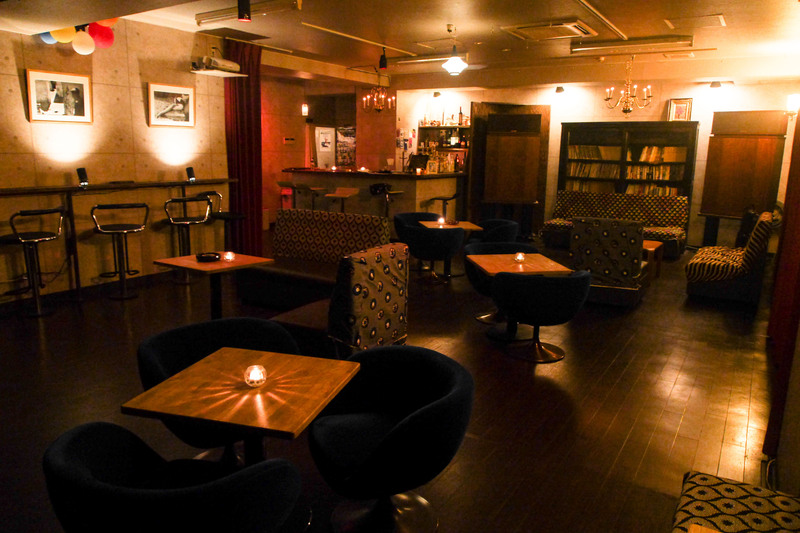 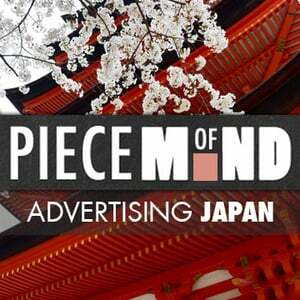 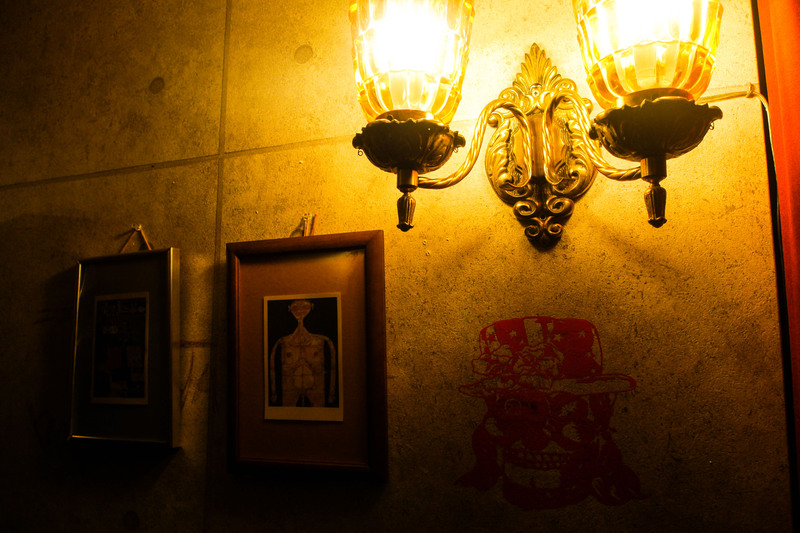 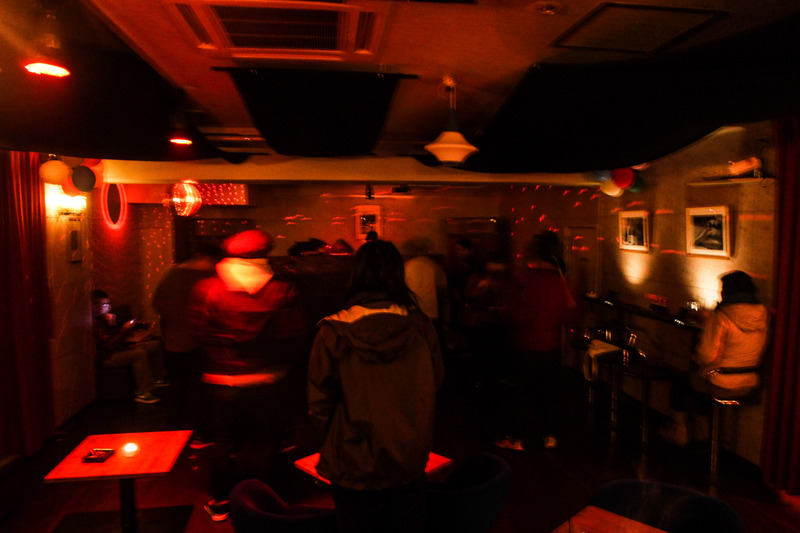 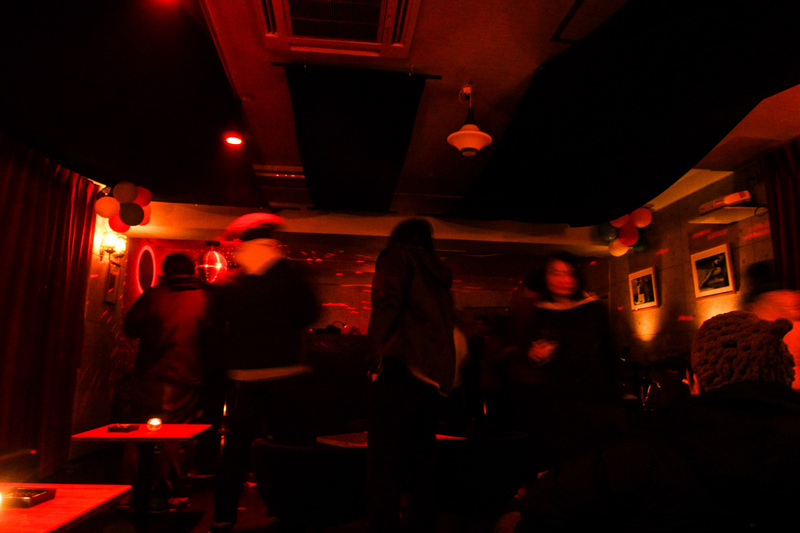 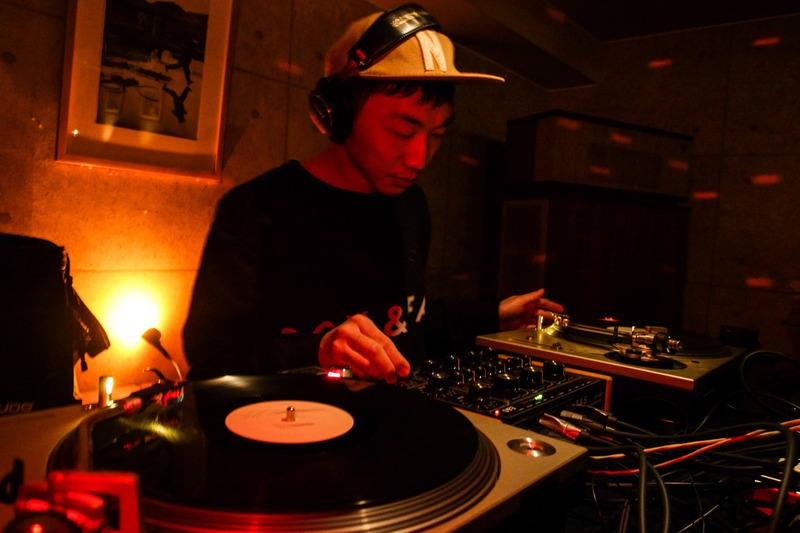 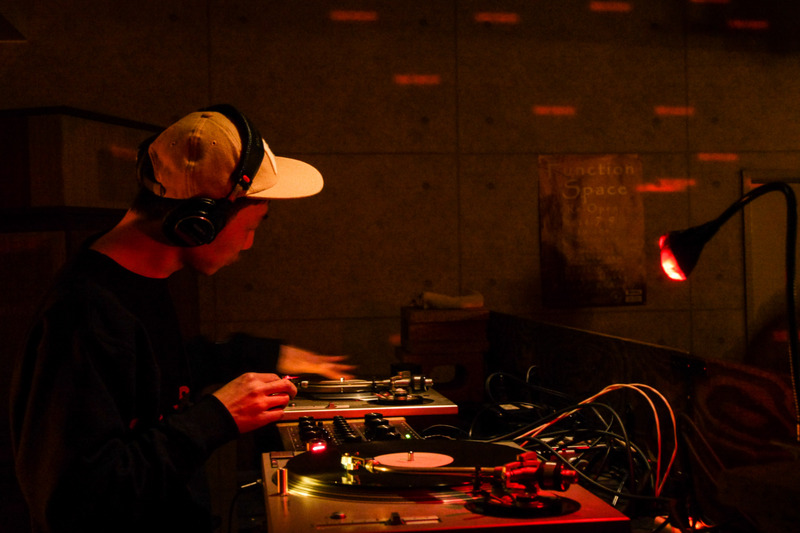 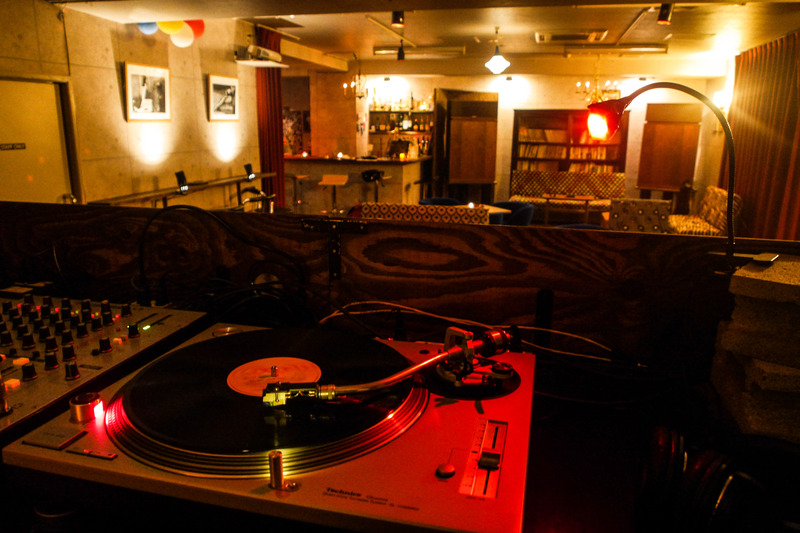 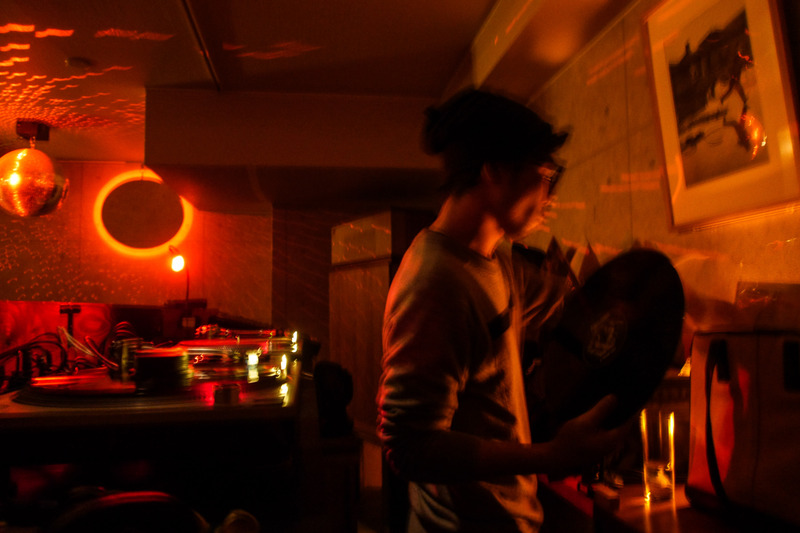 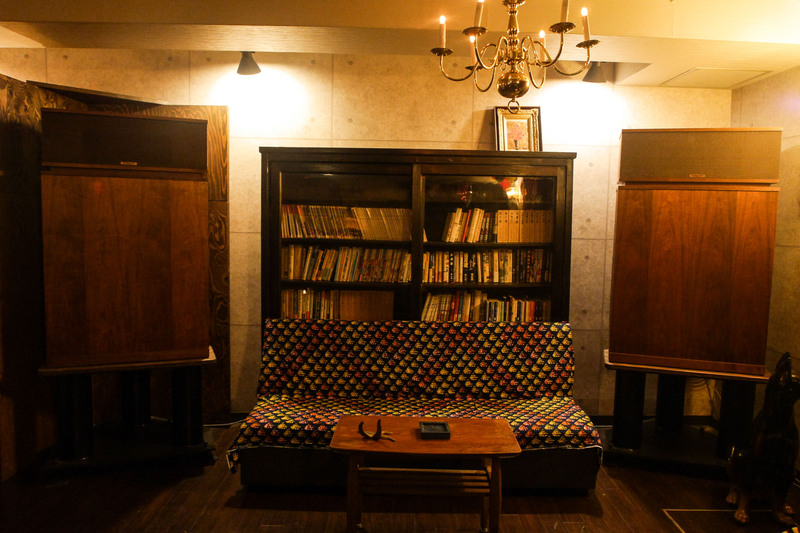 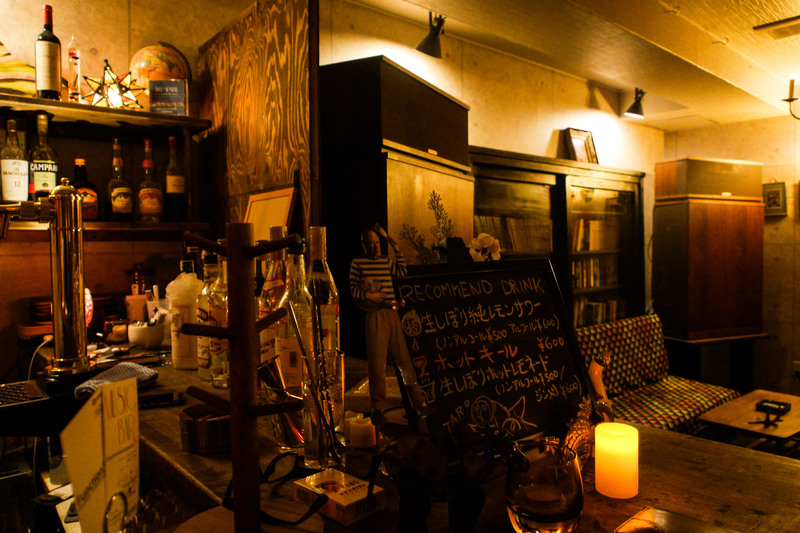 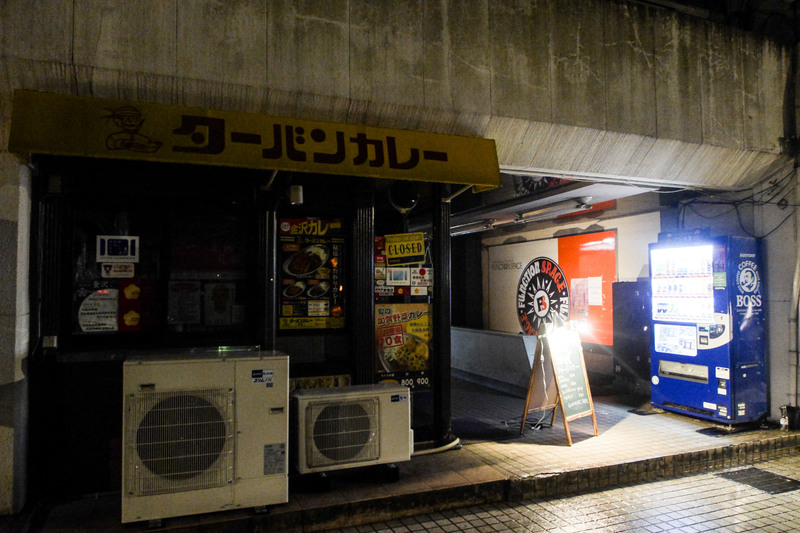 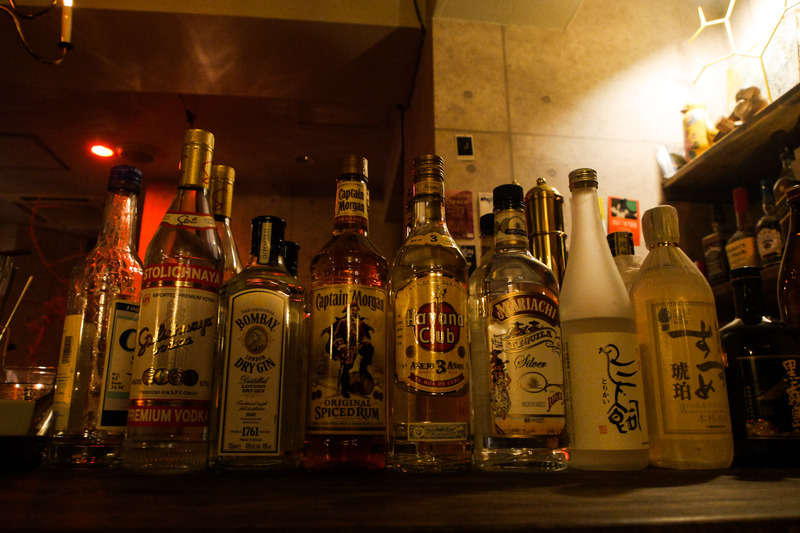 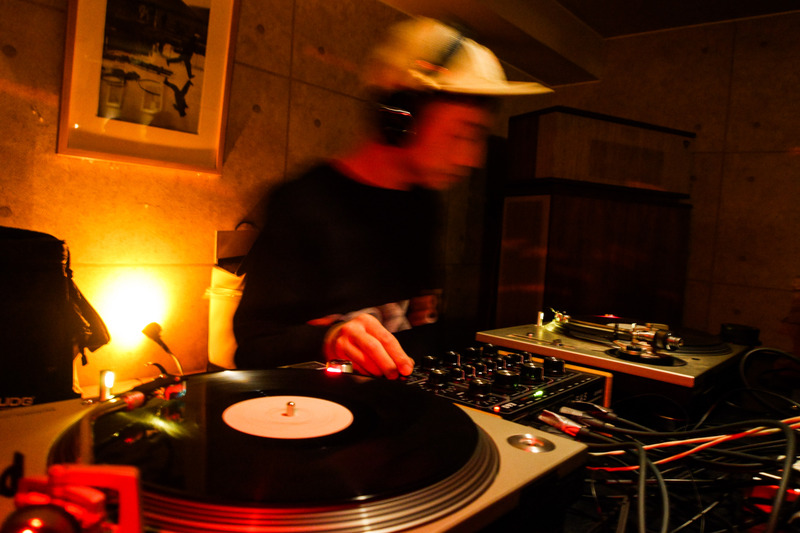 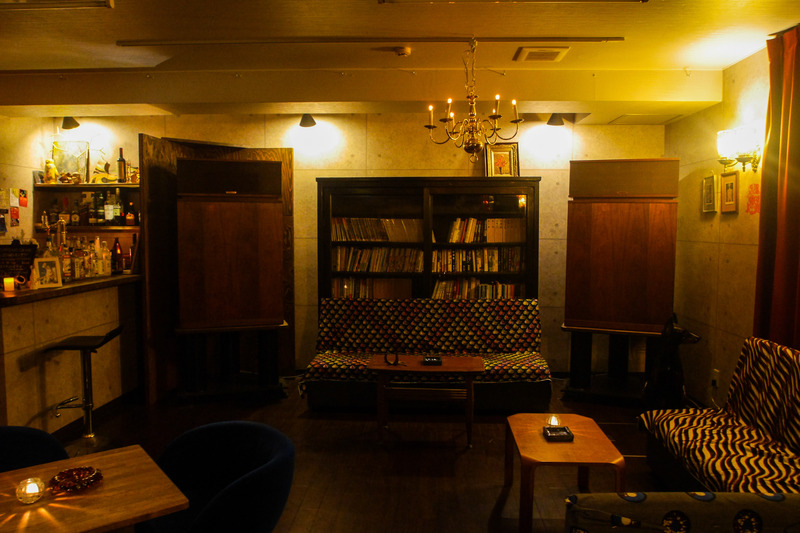 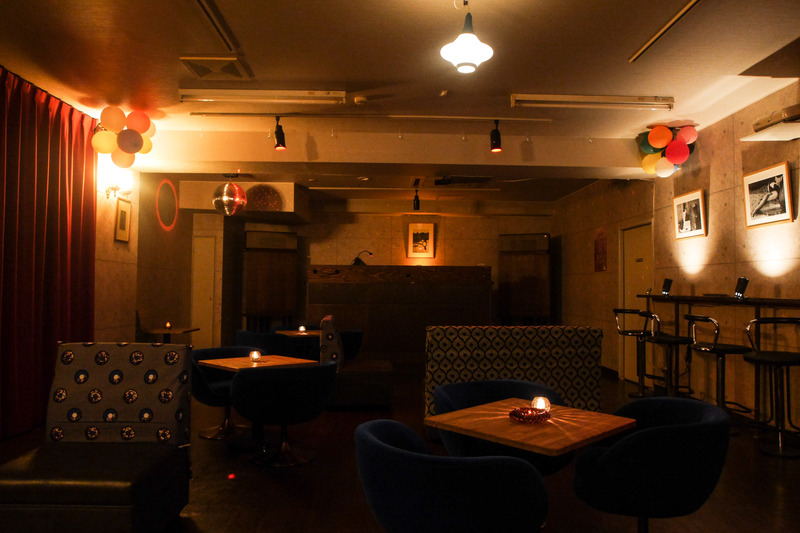 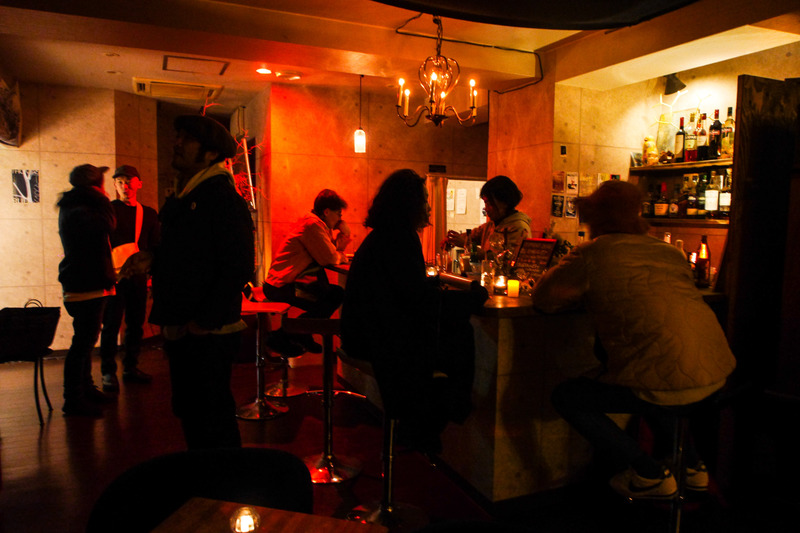 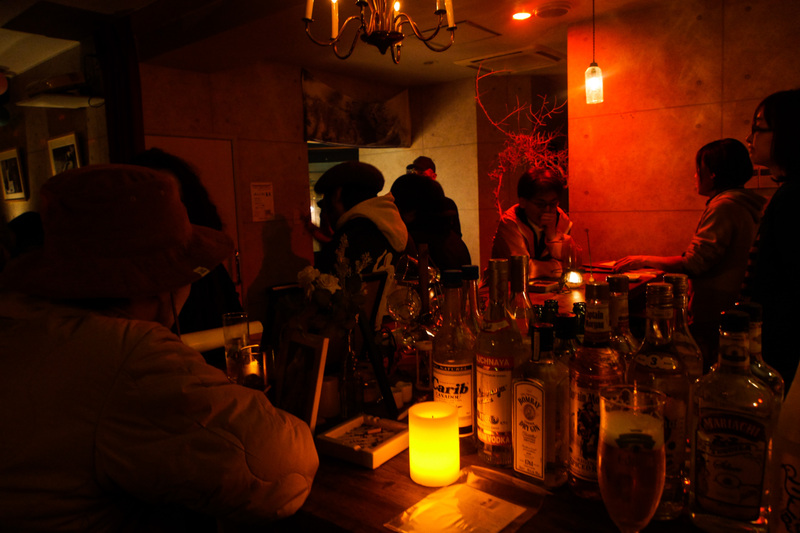 This club is located beneath a curry shop in Korinbo district near downtown. 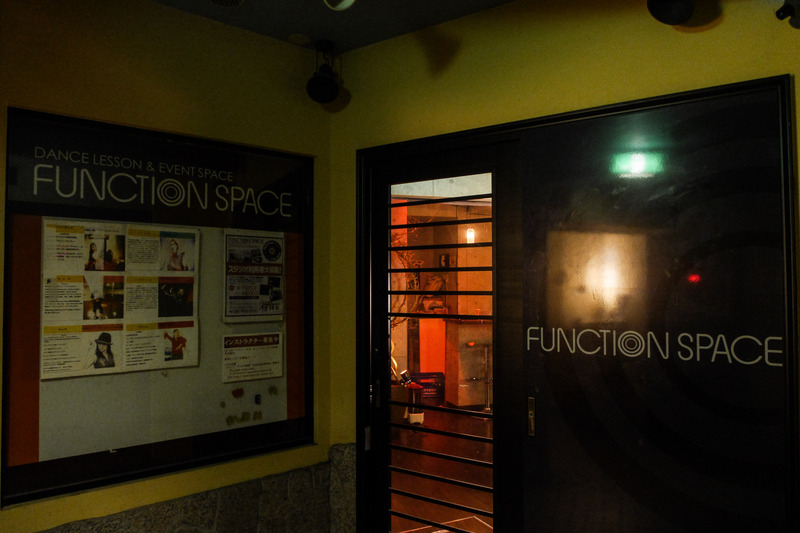 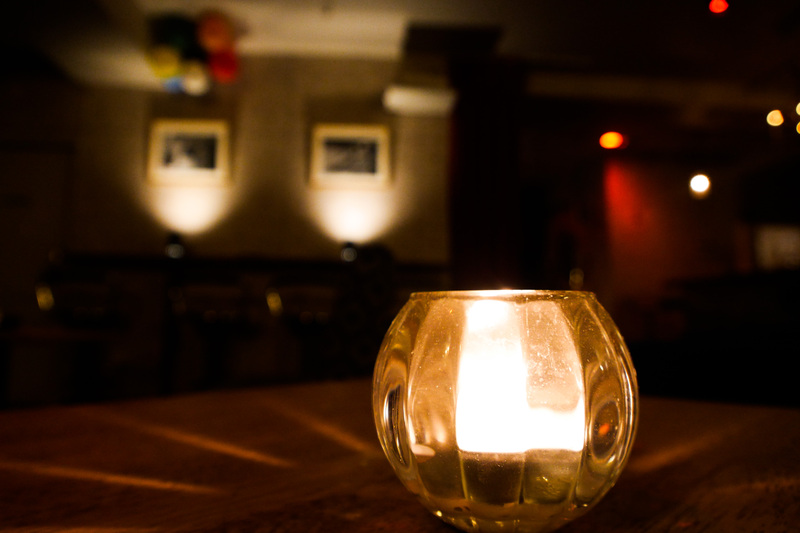 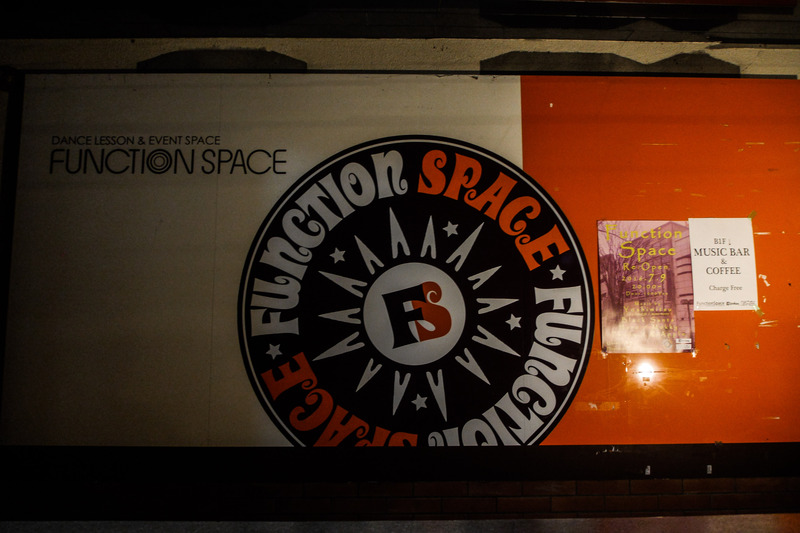 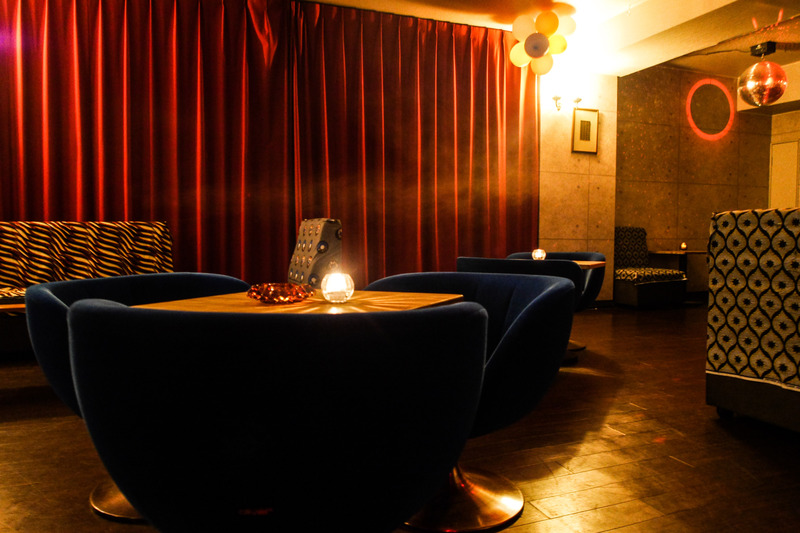 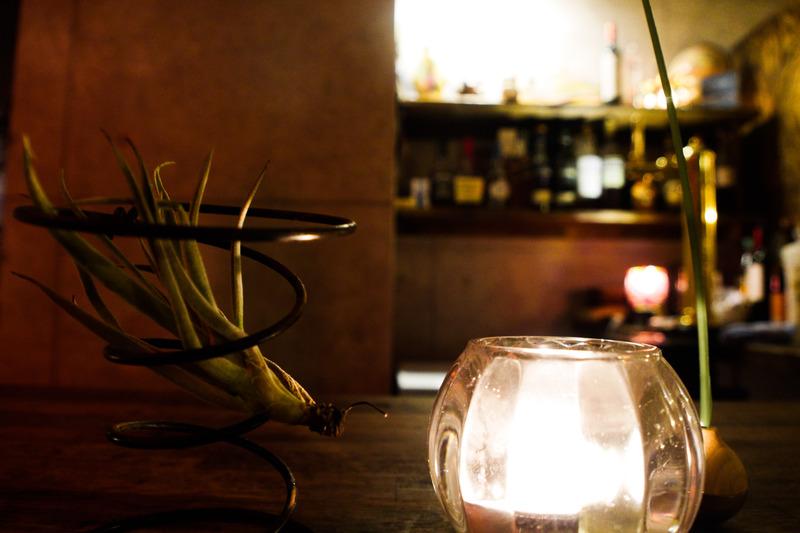 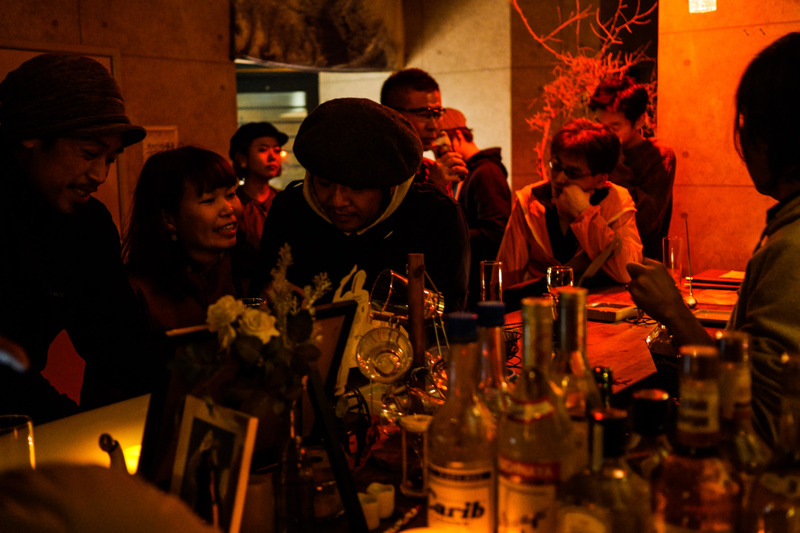 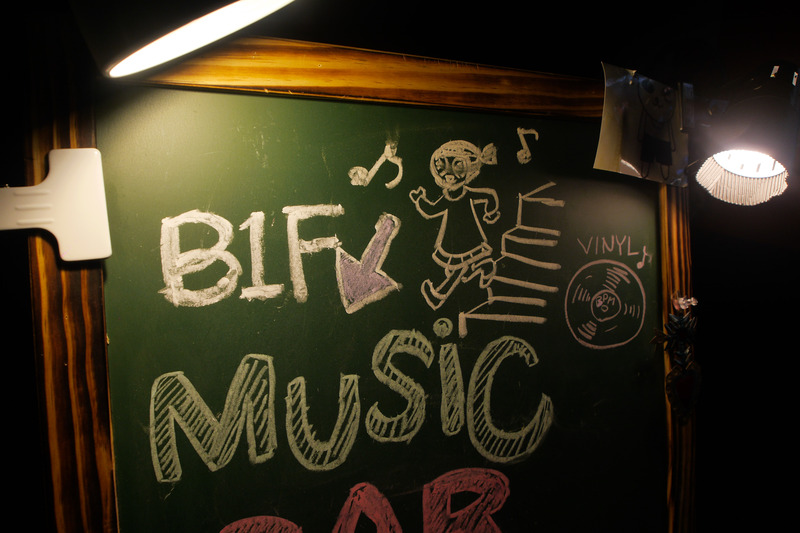 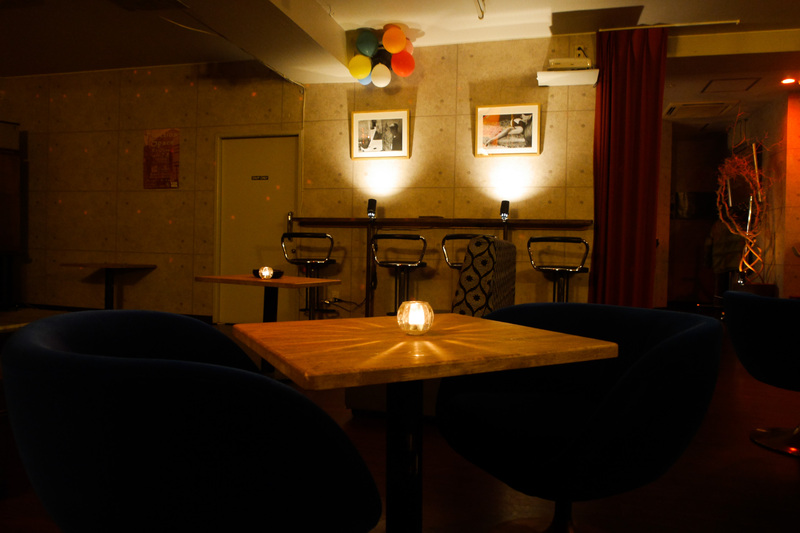 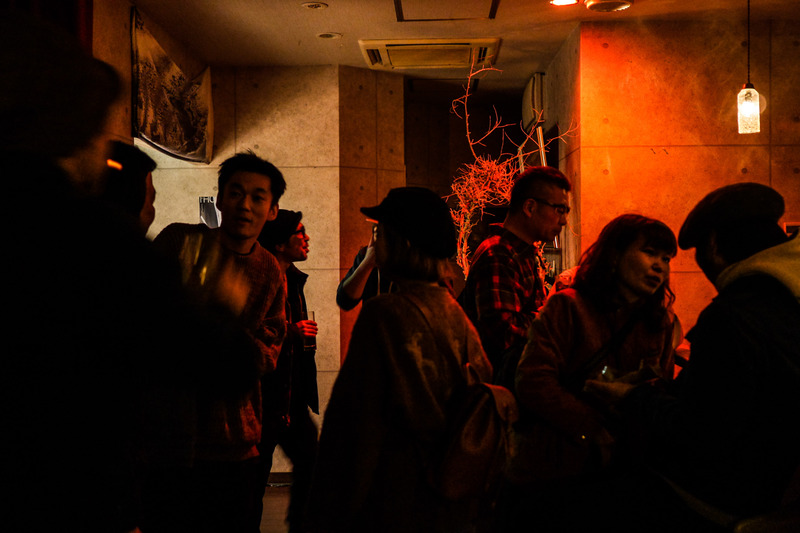 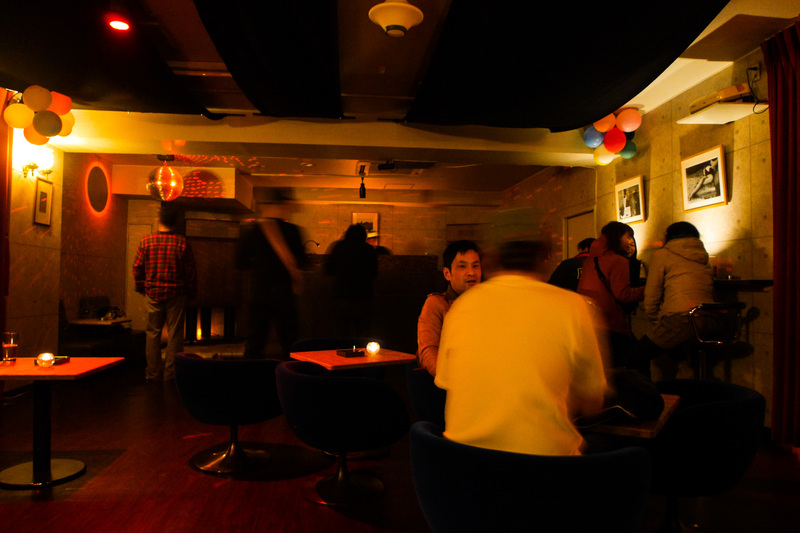 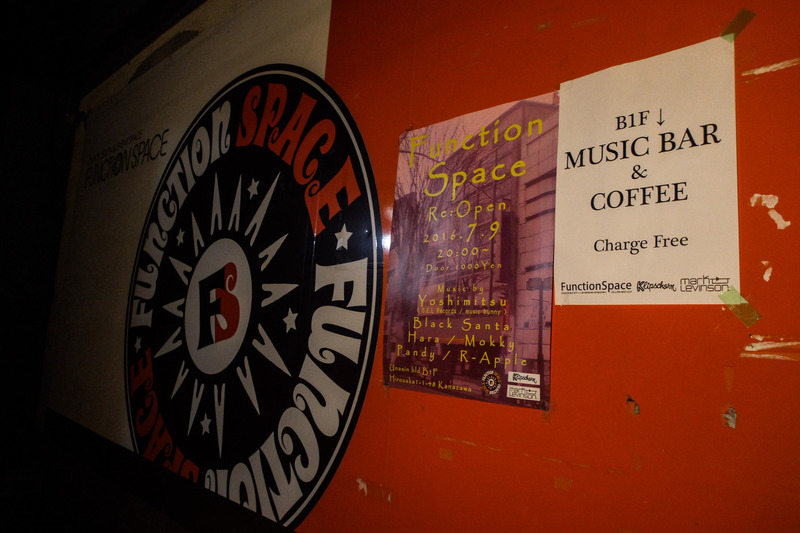 Function Space has a relaxed atmosphere where people young to old can come together to enjoy good music and have a good time.